We have been having the most amazing weather on the Mendocino Coast. Coastal conditions have been a little rough, but the weather on the Noyo River couldn't be much better - sunny, warm, with intermittent light breezes. Fourth of July weekend is traditionally foggy on the Mendocino Coast. We usually get teaser bits of sunshine as the fog rolls in and out. I have heard that this was the case in some areas along the coast but all that we saw was SUNSHINE! 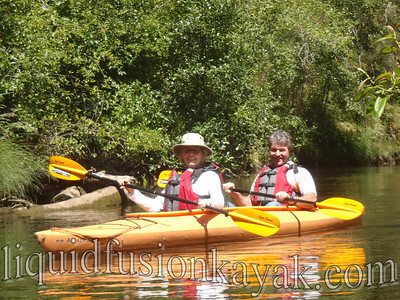 The sunshine of course motivates many to come kayaking. It was fun to share the sunny weather and a variety of adventures with both visitors and locals. 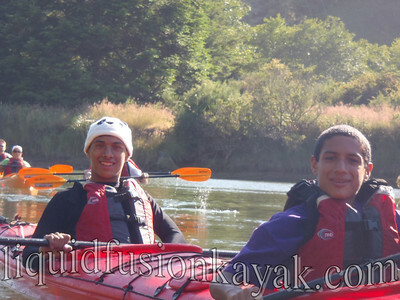 We had many first time kayakers taking their first paddle strokes and enjoying the sheltered waters of the Noyo River. 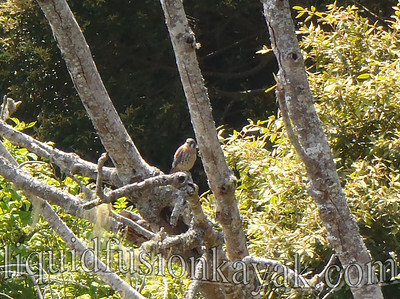 On our Noyo River kayak tours, we were treated to wildlife sightings that included a newly fledged kestrel, harbor seals, osprey, nesting swallows, black-crowned night herons, deer, and even an otter made an appearance. 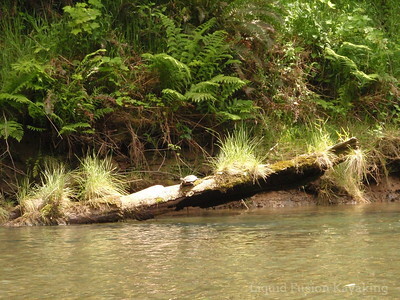 Many of our renters who meandered up the river got to see Pacific Pond Turtles basking in the sunshine. 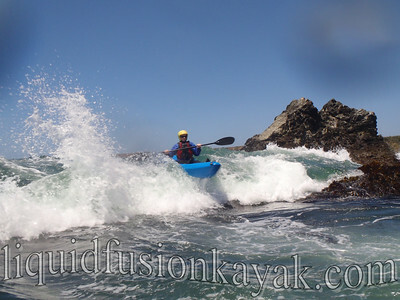 For those that wanted a bit more adventure, we had a fun time sharing our Whitewater of the Sea kayaking adventure. Word is that the long range forecast is more of the same . . .